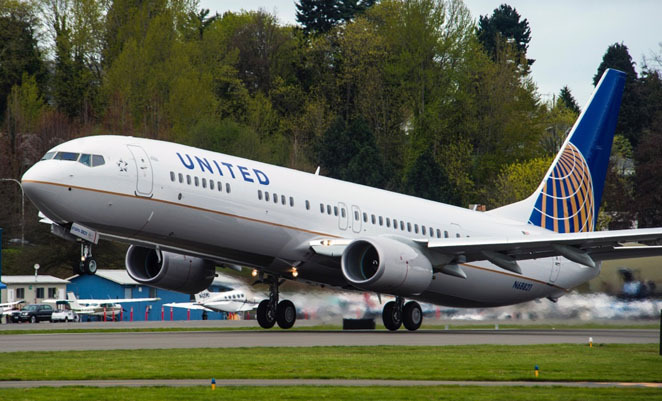 The world’s best-selling jet airliner achieved another milestone on April 16, with the delivery of the 8,000th 737 to United Airlines. 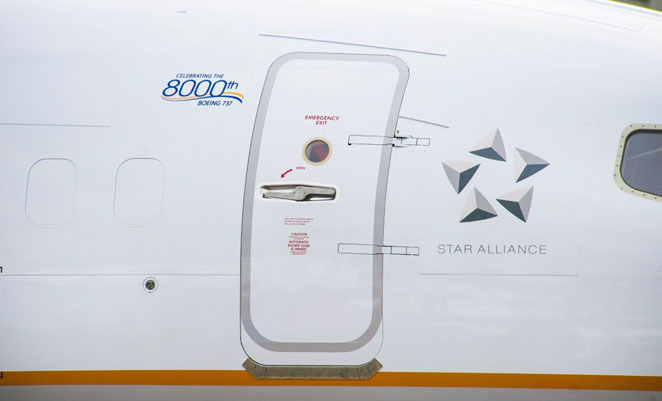 The aircraft, a 737-900ER is painted in standard United Airlines livery, but adds a small logo commemorating the milestone on its upper fuselage. Since 1965, United has taken delivery of more than 550 737s and has operated most models. Boeing holds a backlog for more than 3,700 737s, 1,934 of which are for the re-engined MAX model which will be delivered from 2017. Worlds best? It survives because it’s certification is grandfathered. Wouldn’t get past the post this century. Easy to forget that Jack Steiner went behind the scenes at the Boeing board and blind-sided Bill Allen to ensure board approval of this program. At that stage Lufthansa had ordered 20 of the all square airliner (100ft long, 100ft wide, & 100 seats) but some at Boeing wanted to kill the program. 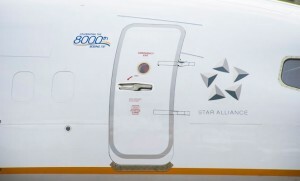 Not world’s best, that’s a different animal and probably belongs to a newer more capable frame if not the 737.